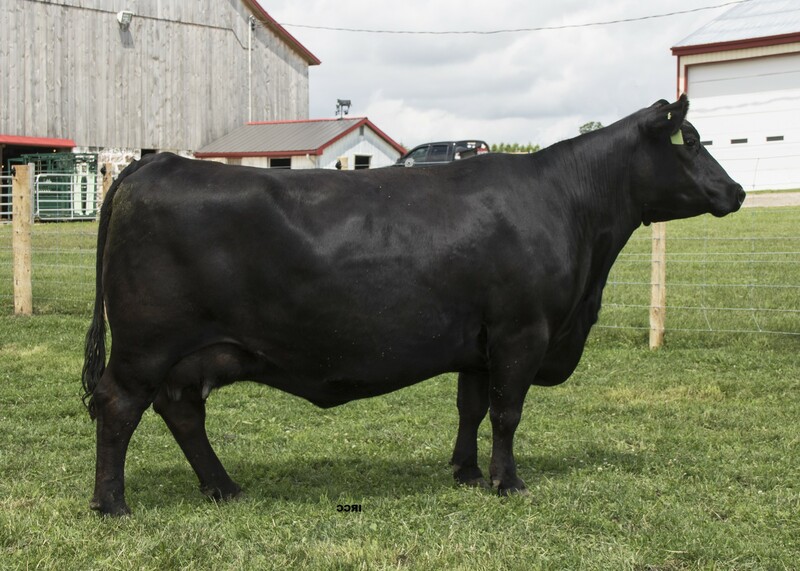 SAV Emblynette 7260 has been one of the most influential cows in the North Perth herd. 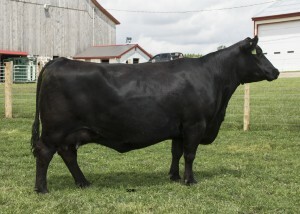 She has several grandsons standing at stud, including SAV International 2020. We have been fortunate enough to own 11 direct daughters of 7260 and they continue to contribute today.